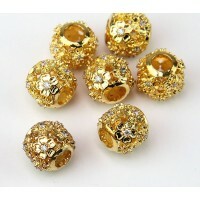 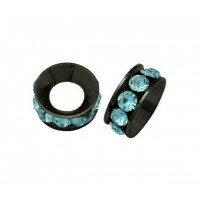 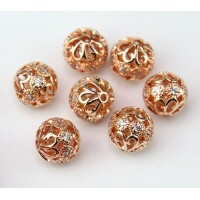 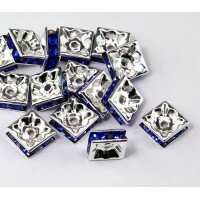 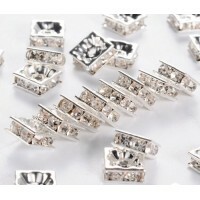 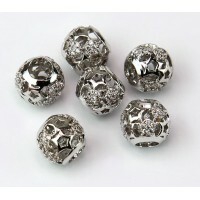 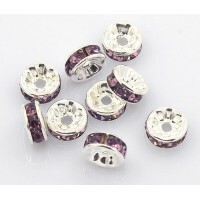 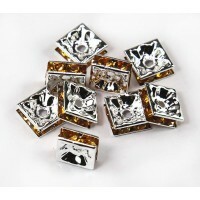 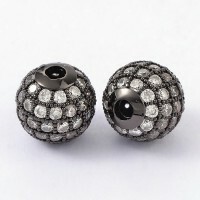 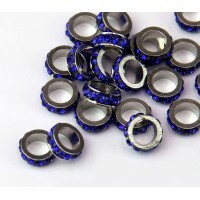 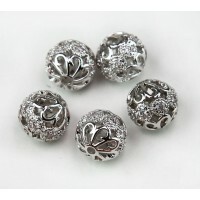 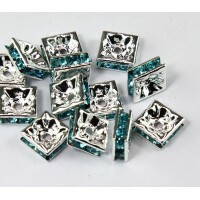 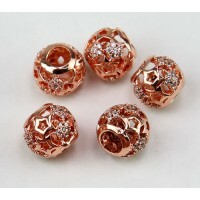 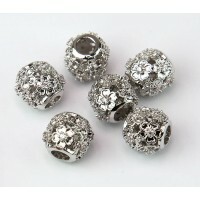 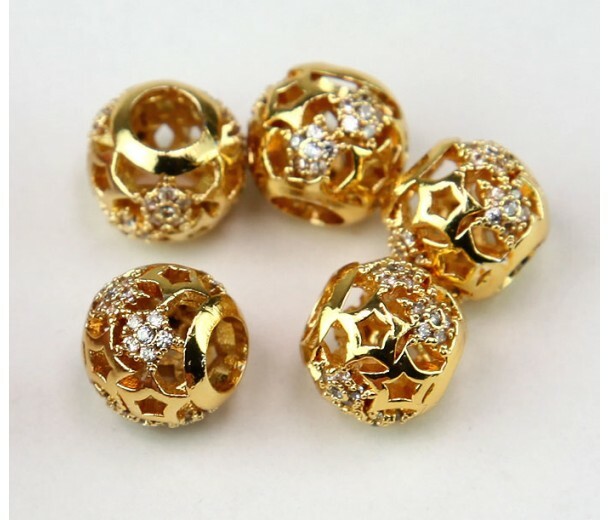 These gorgeous beads are made with crystal clear cubic zirconia encrusted on a hollow bead with a fancy cutout design. 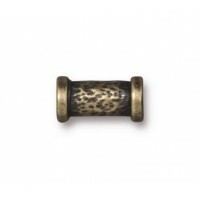 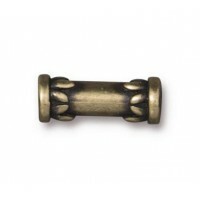 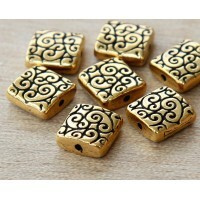 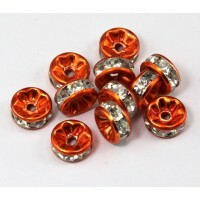 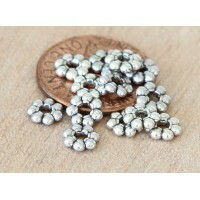 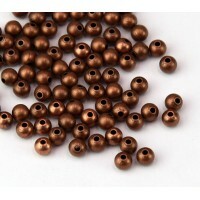 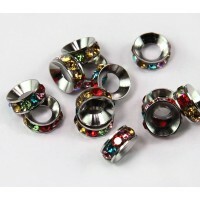 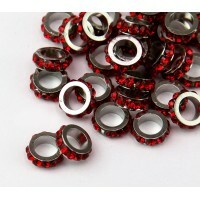 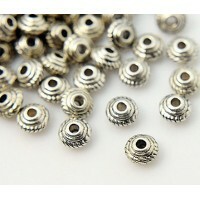 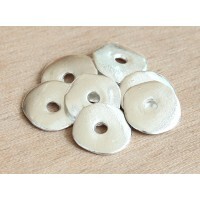 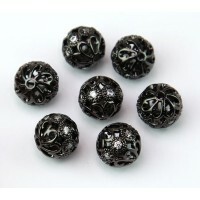 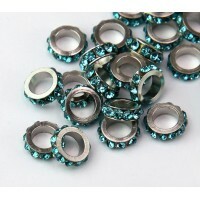 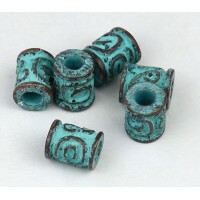 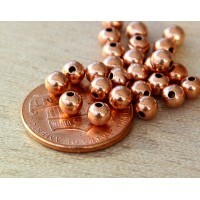 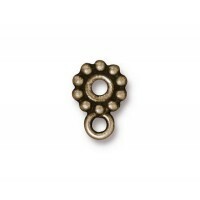 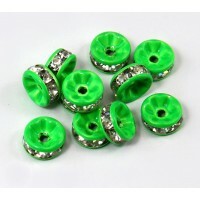 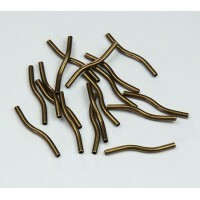 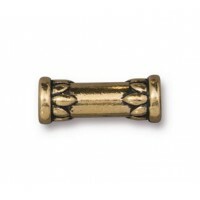 These beads are perfect for adding a touch of shimmer to make your next beaded project stand out. 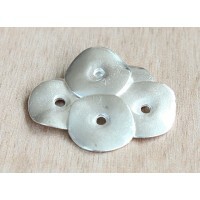 The large hole will accommodate a variety of stringing materials.